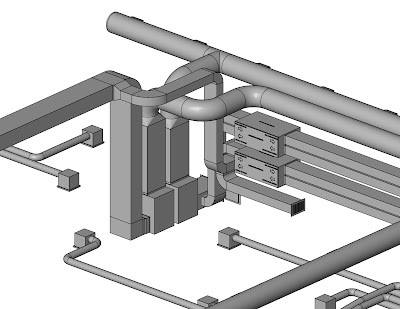 Welcome ENTUITIVE Engineering to the Ontario Revit Users Group! 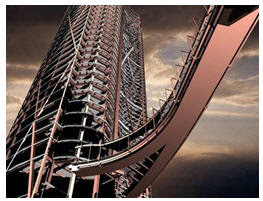 Entuitive is a structural engineering firm with a vision of bringing together engineering and intuition. A practice grounded in applied ingenuity, where insight, experience and technical knowledge converge to solve problems in a collaborative way. Entuitive’s principals have extensive experience in a range of building sectors—Commercial, Sports and Recreation, Institutional, Residential, Retail and Entertainment, Health Care—working with architect, developer and construction clients. 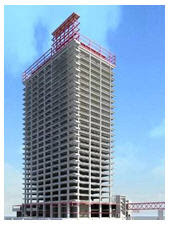 The company’s principals have worked with North American and international clients to develop unique expertise in complex engineering challenges in all kinds of structures—steel, concrete, timber—and in all aspects of structural design, with a particular specialization in tall buildings, long-span architectural structures, complex geometries, challenging site conditions, and sustainable/LEED projects. 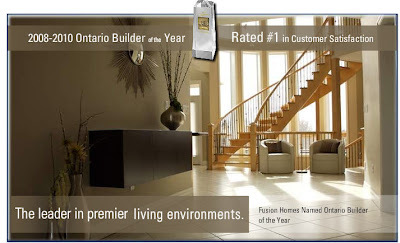 • Fusion Homes is an industry leader and award winning residential homebuilder/land developer located in Guelph, Ontario. 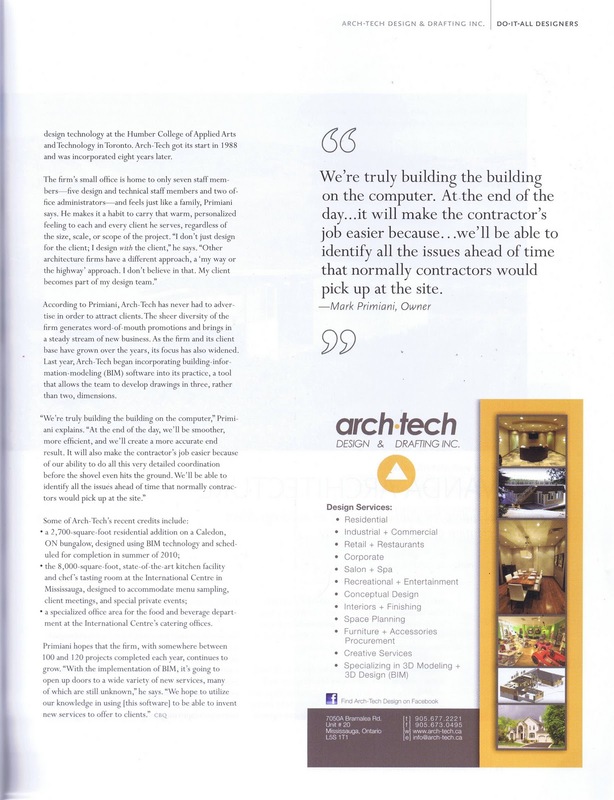 • Exceeding industry standards is all in a day’s work at Fusion Homes. Each Fusion Home is built on a solid foundation of integrity, constant improvement, dedication, and excellence. 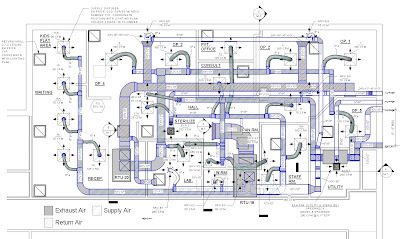 • Fusion Homes uses Revit software to enhance its drafting and design process in the residential home building context. 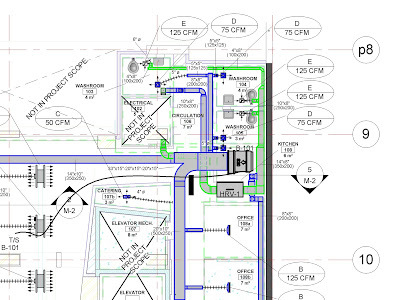 • Since Fusion Homes is a company that embraces innovation and new technologies, Autodesk Revit is used to create all of our working drawings. Contact Christine if you would like to learn more about opportunities to work and collaborate with Fusion Homes. 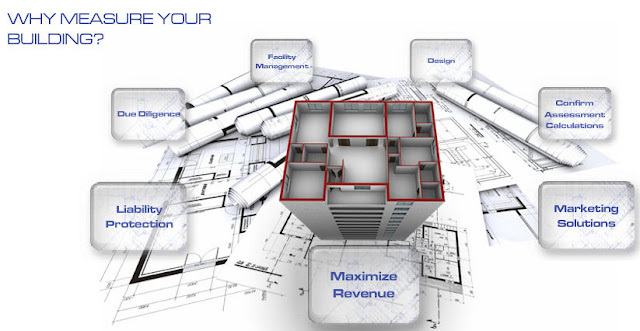 PLANiT Measuring® is a growing engineering firm that uses proprietary technology to measure and produce high quality 2D and 3D digital floor plans, space audits, Building Information Models (BIMs) and related products for all property types across North America. 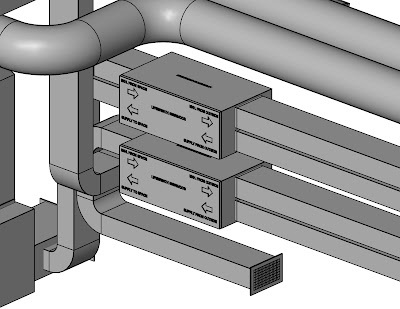 In recent years Revit models have really become a priority. If you would like more information about PLANiT contact Alberto Palomino at alberto@planitmeasuring.com. Arch-Tech Design and Drafting Inc.
ORUG Member, Mark Primiani's growing design and drafting firm, Arch-Tech, was recently written up in Canadian Builder's Quarterly. 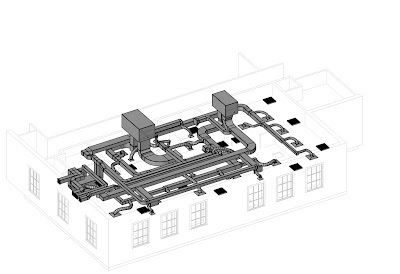 Mark and team have been innovative in their use of Revit on a wide range of projects, from full construction documents to facilities management. 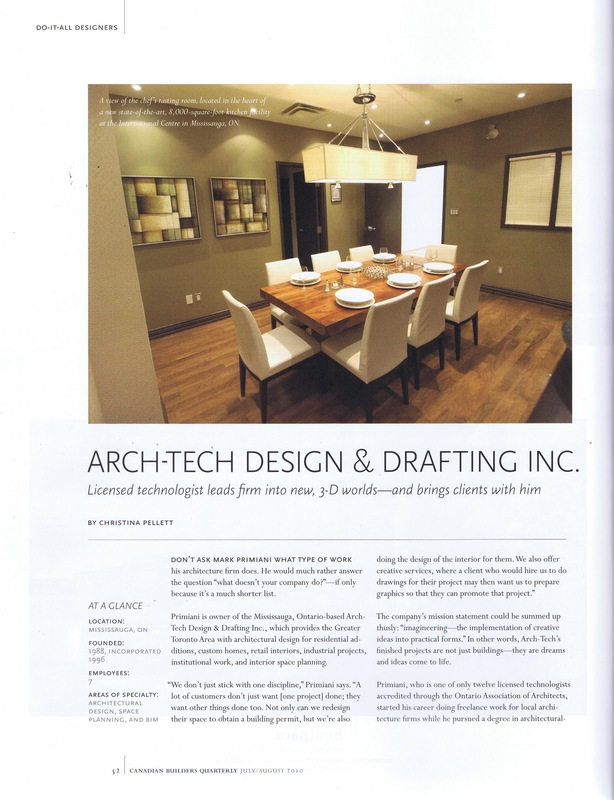 If you would like more information Arch-Tech please contact Mark at mark@arch-tech.ca or 905-677-2221. Please contact Jay Polding 416021309533 x212 if you would like to be featured on ORUG. 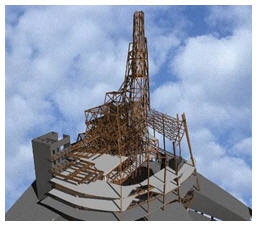 Northstar Engineering and Technologies Ltd. 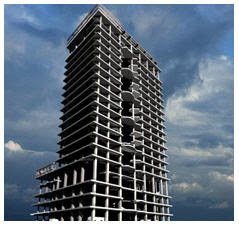 This site is for those in the Ontario Revit community who would like to work with others. Please email Jay Polding at jpolding@cadmicro.com with your firm name and who you would like to work with. This may be useful for companies looking to partner with other companies or even expand their services. Welcome to ORUG Network. 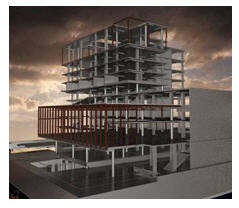 This is a site for Ontario Revit Users Group members to showcase their firms and work. Please contact Jay at 416-213-0533 if you would like your firm profiled.